Mobile phones have become an integral part of our lives – our fear of missing out and being left out has made us more attached to our phones than we’d like to admit. And even though technology has advanced immensely in helping us stay connected most of the time, that’s not always the case – loading videos sometimes takes forever, voices aren’t always comprehensible, and worst of all, we lose connectivity not just to the internet, but the network as well. This is especially common if you leave the urban environment and venture deep into Australia’s outback. However, there’s a solution that can help you stay connected – the mobile network booster. 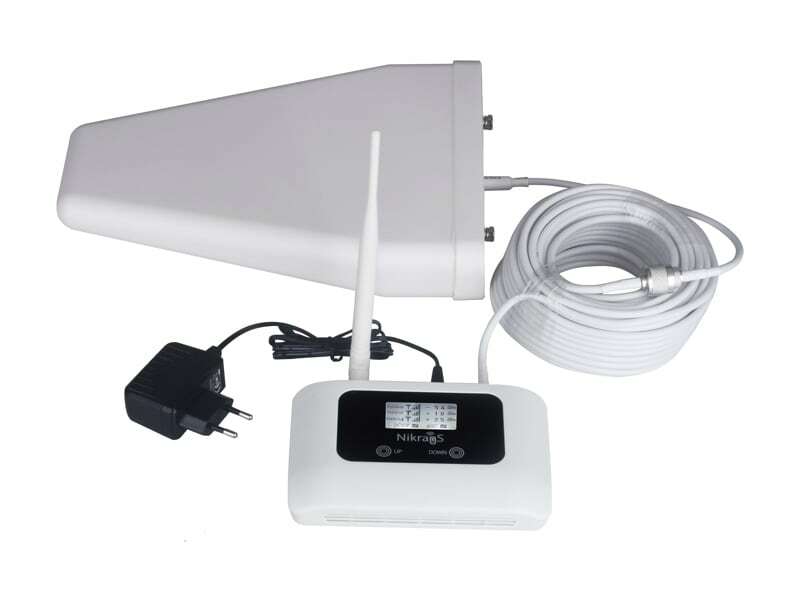 Mobile network boosters are devices used to amplify weak signals and make them stronger. By using a mobile network booster, you ensure a seamless and reliable network connection at all times. Usually, we get weak signals for two main reasons – the distance to the closest network tower, and obstruction from objects. Even though major cellular companies have a wide reach, providing a decent signal to even the most remote areas, there are some “dead spots” where getting a stable signal is very difficult. There are two basic types of network boosters – analogue and smart. Analogue boosters are broadband amplifiers that can be used for all frequencies and cell phone carriers. You need to assemble and install these boosters, and they include an outside antenna. You can expect a gain of about 60 to 70 dB. Smart (digital) boosters, on the other hand, not only boost your signal, but they clean it as well. These boosters are carrier-specific and can only work with specific frequencies. However, they have a high gain of about 100 dB. Moreover, they come in compact kits where the outdoor antenna is part of the booster box, meaning you won’t need to install them. Regardless of which type you end up picking, you’ll get a few notable advantages. For instance, you’ll get a better quality of voice calls as the booster cleans up the signal, making it disturbance and distortion-free. This will be the case even if you live in a remote area where you would usually have to go outside to experience uninterrupted service. Moreover, you can benefit from faster upload and download internet speed due to the fact that most new signal boosters are compatible with 4G LTE and 3G networks. Lastly, network boosters are affordable and come in a wide variety, which ensures there’s one that will fit your specific needs and wants.